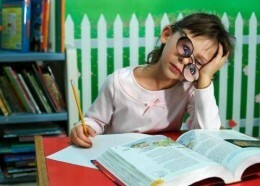 Come exam time and sleep becomes the dearest! Pick up a book in a few minutes you start dozing off. If this happens to you just relax because it is very natural and can be avoided as well. If you are looking for a scientific reason then Lactic Acid is the culprit! 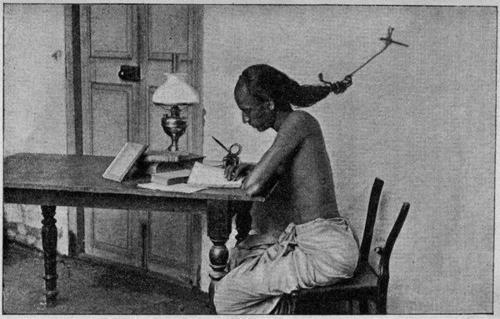 Most students, while studying sit in a relaxed pose for long periods of time. Because of this, your metabolism slows down and instead of glucose, lactic acid is produced. Lactic acid is a high oxygen absorbing chemical, which quickly reacts with oxygenated blood to reduce the flow of blood to the brain. Due to the lack of oxygenated blood, the brain gets tired and therefore you feel sleepy. As lack of activity and your posture is the main reason behind let’s get that corrected. Sit on a proper chair (not the comfy couch) with your back straight. Drink water so that need to hit the washroom often. Make sure you engage in a longer physical activity in the day. Be it yoga, brisk walk or playing any sport. Tea or coffee can also work but do not overdo that. Studying online and not from a book is definitely much more interesting and engaging. 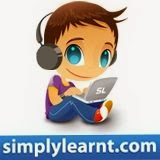 If you are preparing for engineering or medical entrance exams, sign up at simplylearnt.com and get your guided study plan and complete study material. Practice Lounge is the most fun way to prepare for exams. Finally, if you are really sleepy and nothing else works that means your body needs rest. Take a short nap in this case and make sure you have told your alarm clock, your mom, your friends even your dog to wake you up in less than 30 minutes. Many people call it a power nap or cat nap too. Common Exam Worries #3: How to manage expectations? Common Exam Worries #4: How to find more time for studies?